This collection of 15 houses, called Reserve, are for sale via expression of interest (EOI) due to the high level of interest and pent-up demand for the properties. The houses priced above $1.5 million, comprise four-bedroom freestanding homes with park views. Each of the homes feature separate formal and informal living spaces, kitchen with Miele appliances, study zones, private back gardens and parking for two cars. 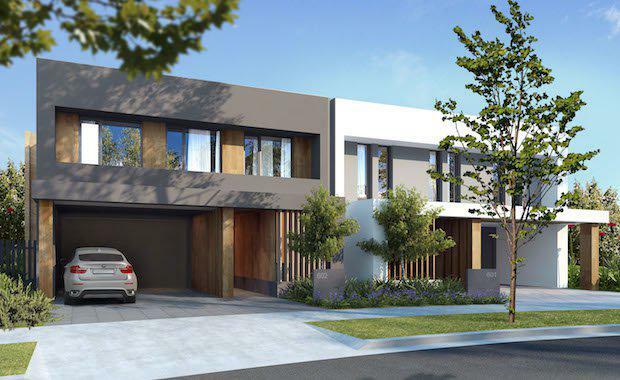 According to Frasers Property Sales Director Paul Lowe, the Cox Richardson-designed homes, located beside Putney Hill’s 2.4-hectare Lardelli Park, will be highly sought after. “Selling by EOI is an unusual approach but we feel it is the fairest way due to the extremely high demand for these homes. We have not had houses for sale at Putney Hill for two and a half years, and the previous Dress Circle homes sold out in record time, so we are encouraging prospective purchasers to get in early. “We’ve had buyers on our database waiting for these houses to be released for 12 months now, and it’s very exciting that we can finally respond to the demand out there in the market. The development has proved enormously popular due to the broad range of demographics Putney Hill buyers fit – which is the full spectrum from first homebuyers to empty nesters, families and young professionals,” said Mr Lowe. Buyers will also be attracted by the chance to join an established community at Putney Hill. Already, 250 residents have settled in to their newly completed homes and apartments. Putney Hill, spanning 13.9 hectares on the border of Putney and Ryde, sits adjacent to Royal Rehab and the recently completed Recreation Circle, comprising sporting facilities, community green, playground and walking track for shared use by the community. A childcare facility and professional medical suites are already in operation at the Recreation Circle. The Reserve collection of 15 houses are due for completion in mid 2016.